Our bags are getting really thirsty for attention, because this bag trend is about to soak up another season. 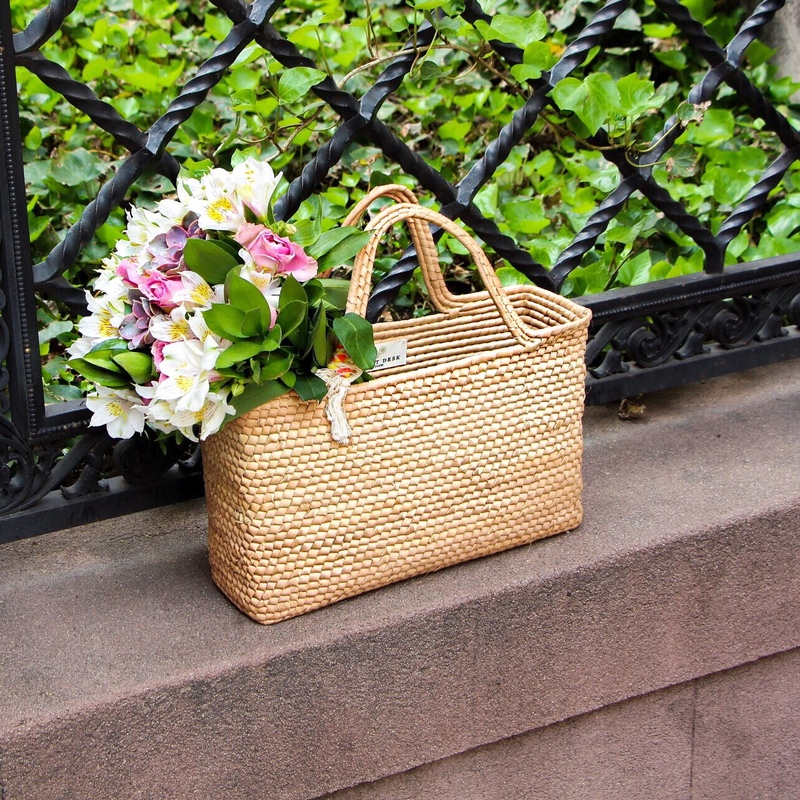 This it bag, first said hay last summer, stuck around for fall, but now they are weaving their way into Spring too. If you couldn’t tell from all the puns, straw bags are hot, hot, hot for 2018! It’s such a fun trend to style, especially on all those warm destination travels, but when I am not there, straw bags make me feel like I am on vacation. These straw bags are coming out in all shapes and sizes: totes, miniaudieres, baskets, clutches, bucket, and crossbodys and I am wanting one in every style! And don’t even get me started on the color options! 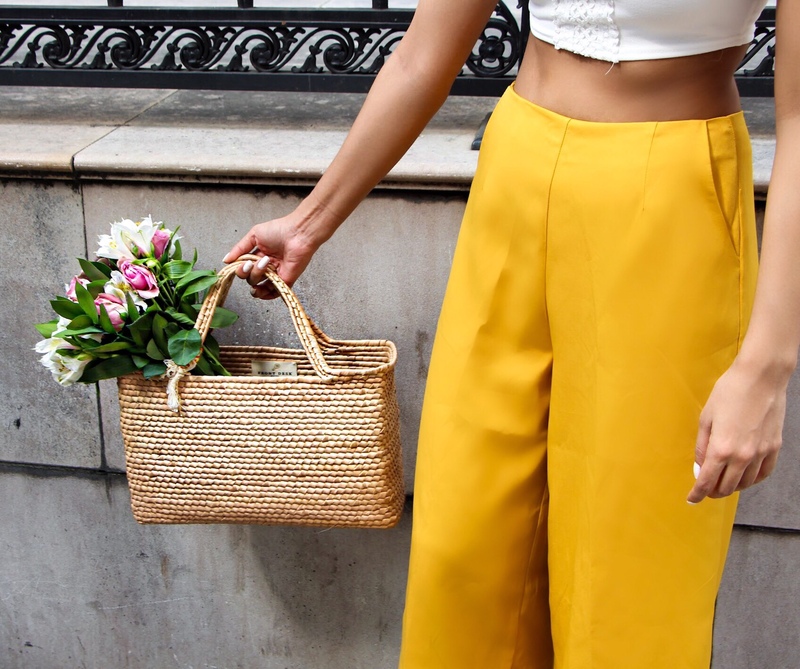 Here is one way I’ve worn a straw bag, but if you’re interested in grabbing a straw bag for yourself, I’ve rounded up 45 of my favorites below.